Monarchidae are not shy birds, the males being noisy and showy in their efforts to attract a mate, but some species are found deep in forests where few people ever witness the display. 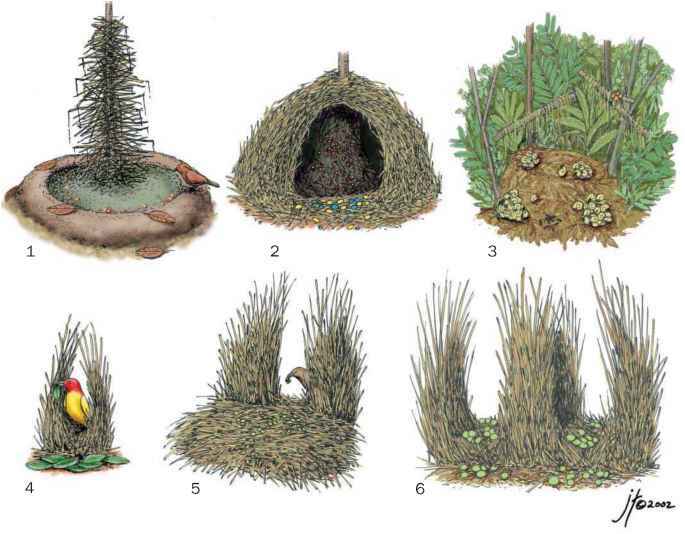 The nest is a tiny, deep cup, woven of fibers, moss, lichens and spider webs, often fastened in the fork of a branch or twig. In most species, males and females incubate the eggs, which hatch after about 14 days. Juveniles are plain, often brown, only gaining their colorful plumage after the completion of the first molt.